On Friday, Jan 29. I introduced you to the new Herb Vitality line of essential oils that are digestible. Today, I would like to introduce you to my February special. 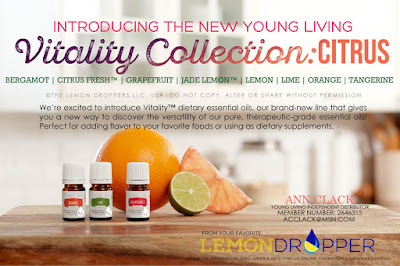 The first three people purchasing the new Premium Starter Kit from Ann in February will receive TWO of the new Vitality Herb oils. Rosemary and Thyme. Their names immediately threw me back to high school when Simon and Garfunkel were popular singing the song, Parsley, Sage, Rosemary and Thyme. Now, that I have you singing along, you can have two of them!! They are great for cooking and more. If you are interested, let Ann know so she can tell you the way to order to receive the special. Offer valid from Feb 1 to Feb 29 . 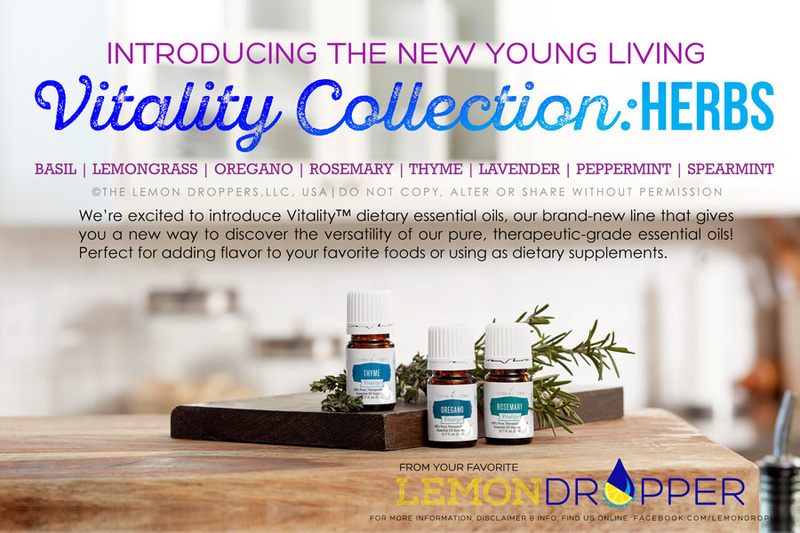 Here is the third section of the Vitality oils - Herbs! Did you know that you can use essential oils in your cooking and my oh my are they delish! Whenever a spice is called for in your recipe, you can use Essential oils instead. One drop or even a partial drop is all you need to spice up a whole dish. When you use them, you will want to add them at the very end of your cooking and just before your serving. High heat will evaporate some of their goodness and you wouldn't want THAT to happen. When I add peppermint to my brownie mix, the heat of the baking makes it necessary to add a little more than you normally would. I usually add about 15 - 20 drops for each batch and they are like little refreshing chocolate nuggets of goodness! Lavender in Lemonade is wonderful.....only 1 - 2 drops for a whole gallon! This morning I got in the shower and did my normal regimen for my No-Poo Shampoo method. I've done this for almost two years and just love it. Instead of shampoo I now use a couple tablespoons of baking soda with Lavender, Cedarwood & Rosemary essential oils in it. Add about a cup of water, swirl to dissolve and apply to hair. I add hot water which puts some of the oils aromatically into the air. I love smelling it, especially the Rosemary. Then I follow up with a couple tablespoons of Apple Cider Vinegar in a cup of water for my 'rinse'. This morning after smelling the lovely aroma and treating my hair I was so tired. All I wanted to do is take a soaking bath and go back to bed. Hmmmmm.....look at those oils I used. 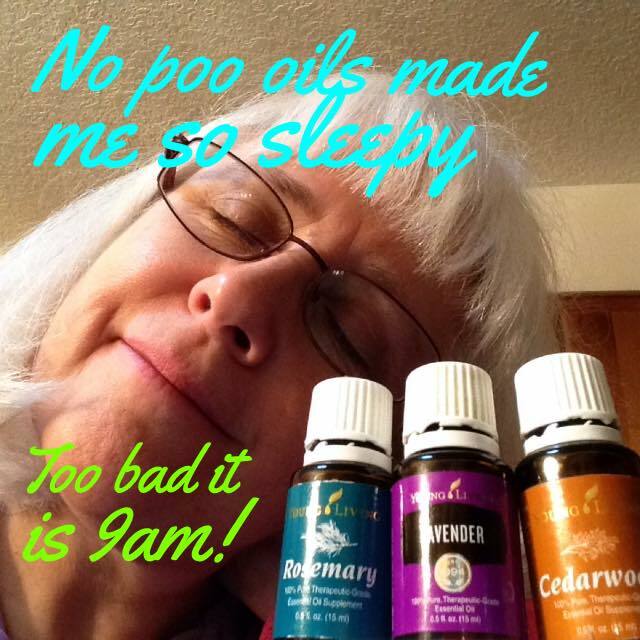 Lavender and Cedarwood both said to help with sleep. Yup.....I believe that is the truth! Have you ever tried them? Want a sample? Let me know and I'll give you some to try. 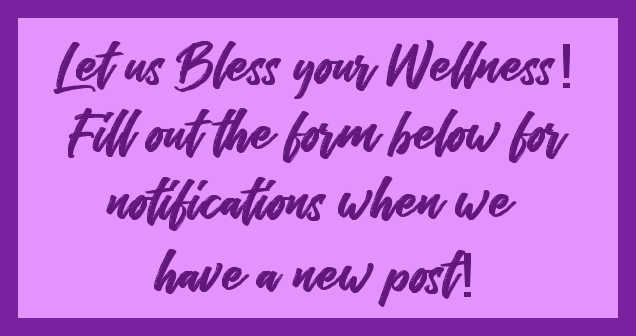 Just leave a comment with contact info in the comment area. 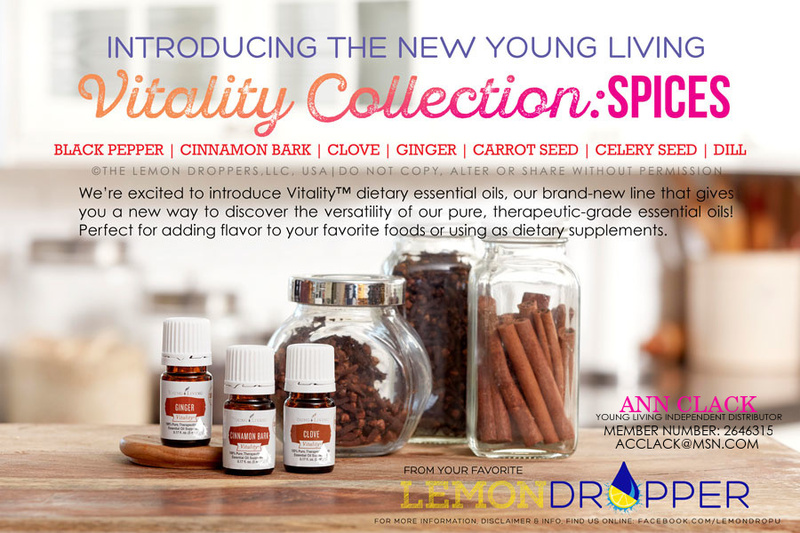 Here is part 2 of the new oils that you can safely ingest, the Spice collection. HOW HAVE WE USED THEM? We used the Cinnamon Bark at our Make & Take Parties to put a touch of cinnamon into our hot cider. All we used was a toothpick to dip into the oil and swirl around in the mug of cider. OH MY! It was so tasty and yummy. At that rate, that little bottle is going to last and last. Last Summer I used carrot seed in my homemade Sunscreen recipe and it worked great! My mom uses Celery Seed whenever she has a gout attack and my friend used Black Pepper when she was worked on quitting smoking. Whenever she had an urge to smoke, a little drop of black pepper on the thumb and held to the roof of your mouth for a minute. Just a few suggestions that we have used for the Spice collection. 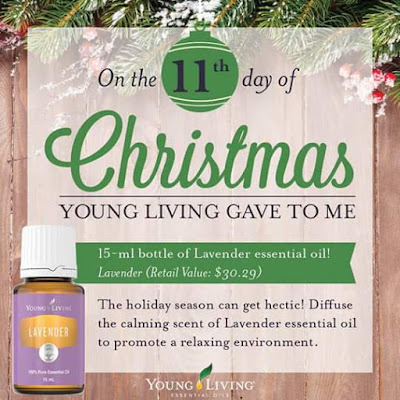 Young Living is upping the ante again! When the FDA said that they could only list two of the three possible uses for their oils on a bottle that presented a dilemma! How do you tell people that it is good for ingestion as well as aromatic and topical? Their answer is a new line of oils called Vitality! Each oil is specifically marked for ingestion. Over the next four posts I'll be featuring the four sections of the Vitality line. The awesome thing about the new line is that they are all presented in the smaller 5 ml bottle. That means two things for you! It will cost less to 'try' out that new oil to see if it is for you! AND it is an awesome size to take with you in your purse to add to foods while you are out and about. So......without delay....here is the first group! 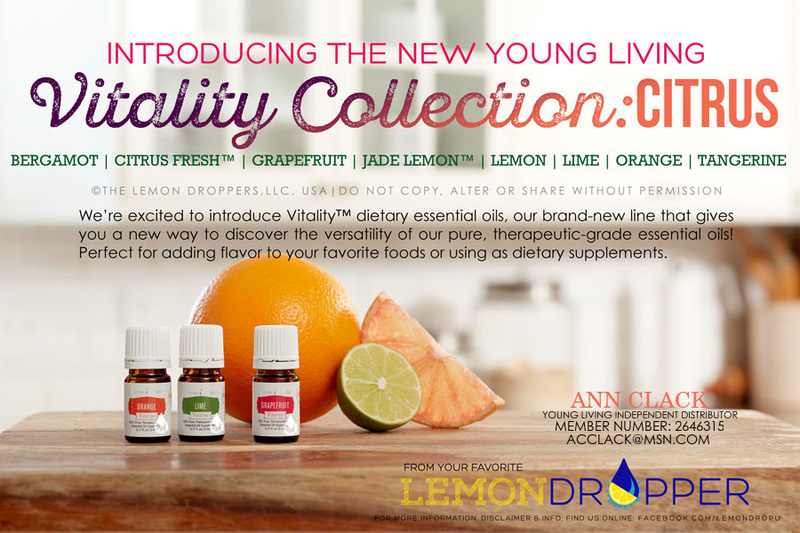 The Vitality Citrus Collection is really perfect for the start of the new year! Adding citrus oils to your water will help you up your consumption because it just tastes so good! Added water in your diet is GOOD for you! Then the constituent D-Limonene is in all three oils. It can work to pull some of the bad stuff out!! That brings me to another subject......drinking bottles. Please remember to add your citrus oils ONLY to glass or metal containers. NEVER plastic. The Limonene will pull toxins out of the plastic right into your water.........pretty much defeating the purpose! The oils are also great in a number of topical recipes including cellulite creams and more. If you use in this manner, please remember that citrus oils are photosensitive. Do not expose the skin you applied the oil to for approximately 12 hours! Some say that the Grapefruit EO helps curb their sugar cravings. Awesome! Speaking of Grapefruit.........remember that during the month of January Ann is offered a free 15 ml bottle of Grapefruit with an purchase of a Premium Starter Kit. Only Two left! Hurry now!! I do love my oils. I love my Young Living oils! So, you may be asking yourself, "Are they really that much better?" I believe so for several reasons. The first reason is my mother. My mother? Well, yes! You see she has this ability to scope out a chemical like no one else I've even seen. If the oil has a chemical in it, she gets a bad taste in her mouth and sometimes her lips burn. This has NEVER happened with her Young Living oils. All the others we have tried, she gets that bad taste. She is just very sensitive. This is a picture of her reading in her desk reference book. The second reason I believe Young Living oils are some of the best is how they produce their oils. I happened upon a really neat article the other day and it was so complete that I just though I would share it here. It is followed by another article on the same website that talks about just the facts. No commentary, just facts that compare two major companies. So, if you have questions, please take the time to read through both!! Are Young Living Oils really better? Read here. Direct comparison of two major companies without commentary. Read here. So, whenever you are ready to take the jump to the best essential oils around, just ask us! Welcome to 2016! Have you made your resolutions yet? Is one of your resolutions to be healthy and to eat less, drink more water and exercise more? Well......I can help you out!! One way to wellness is to use Essential Oils! For the month of January, Ann is offering the first three people purchasing a Premium Starter Kit a free grapefruit essential oil. Just google the health benefits of grapefruit essential oil and you'll be amazed. AND if you are local, you can join our new Oil Club! It is meeting on January 18 at Trinity Lutheran Church, 16000 Henrici Rd, Oregon City at 7pm. It is like a book club except instead of reading chapters, you will be studying an oil! The first oil of the month will be......you guessed it.....GRAPEFRUIT! We will talk about the benefits of Grapefruit Essential Oil. 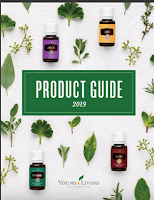 For your nominal class fee ($5) you will get a folder to keep oily information in (along with the usage and safety info) AND a sample size of Grapefruit Essential Oil. So......Who is in? If you are getting a kit, please let me know ahead of time so I can walk you through the way you get the free oil! 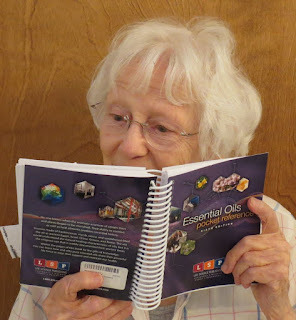 If you want to join the Oil Club, contact Ann through the comments section so we have your sample ready! Days of Christmas - Day 11 and Day 12 thought that the holiday season was getting a little too busy so they took their own holiday and just returned. Even though they had their ideas after the holiday season they are still great ideas for gifts! Birthdays are coming up, right? Day 11 is one of my all time Favorites! Lavender. For years I really HATED the smell of Lavender. I've come to find out that I really didn't know that the smell I hated was perfume grade Lavender which is really different from the real lavender oil! You should try some! Day 12 is one item that I haven't purchased yet. 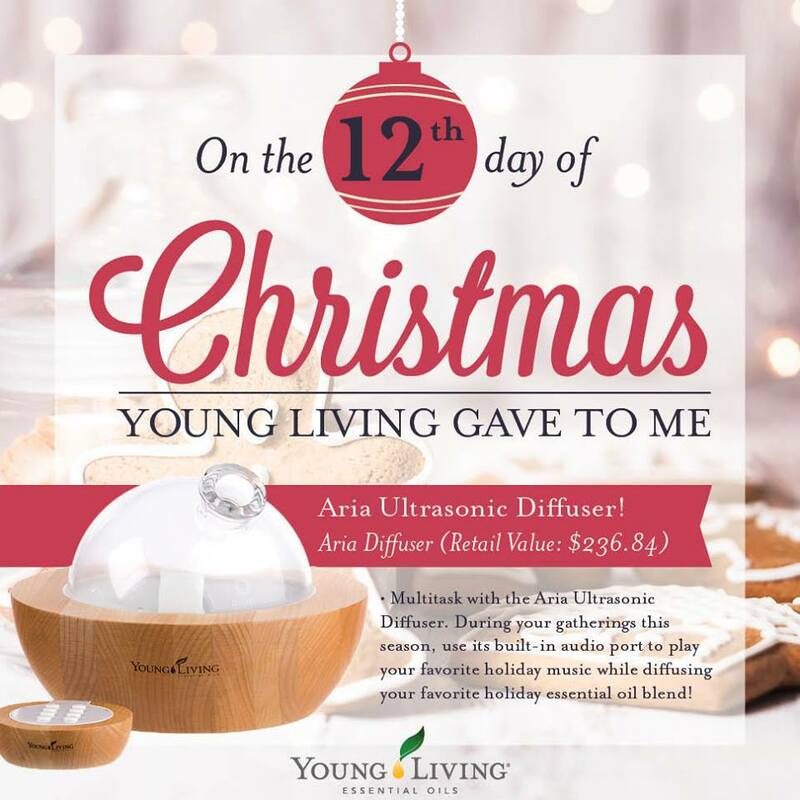 The Aria diffuser has a remote and can play music from your ipod or phone. Those who have it really seem to love it!